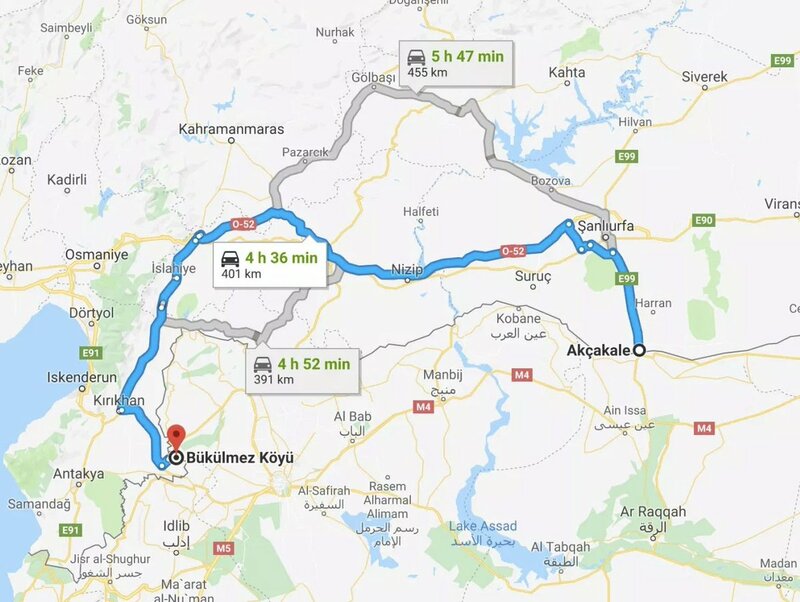 Thread by @nordicmonitor: "1) Nordic Monitor reveals secret documents showing how Turkish intelligence agency MIT moved busloads of jihadists into Syria as reinforceme […]"
2) Exactly four years ago today, Turkey’s intelligence agency secretly transported jihadist fighters on two busses across the Turkish-Syrian border to influence the fate of the conflict in the neighboring country. 3) The secret operation was exposed when local police units were called in to search for two busses used to shuttle armed jihadist fighters from one point on the Syrian border to another in order to change the dynamics on the ground on the Syrian side. 4) The fighters were transported across the border on the night of Jan. 9, 2014 in busses contracted by spy agency MIT, which thought everything had gone smoothly with no red flags raised in the illegal operation. The operation concluded ear morning hours next day. 6) The next day, police received a tip claiming that two busses parked in a rest area on a highway were involved in drug trafficking, prompting a raid and search of the busses. 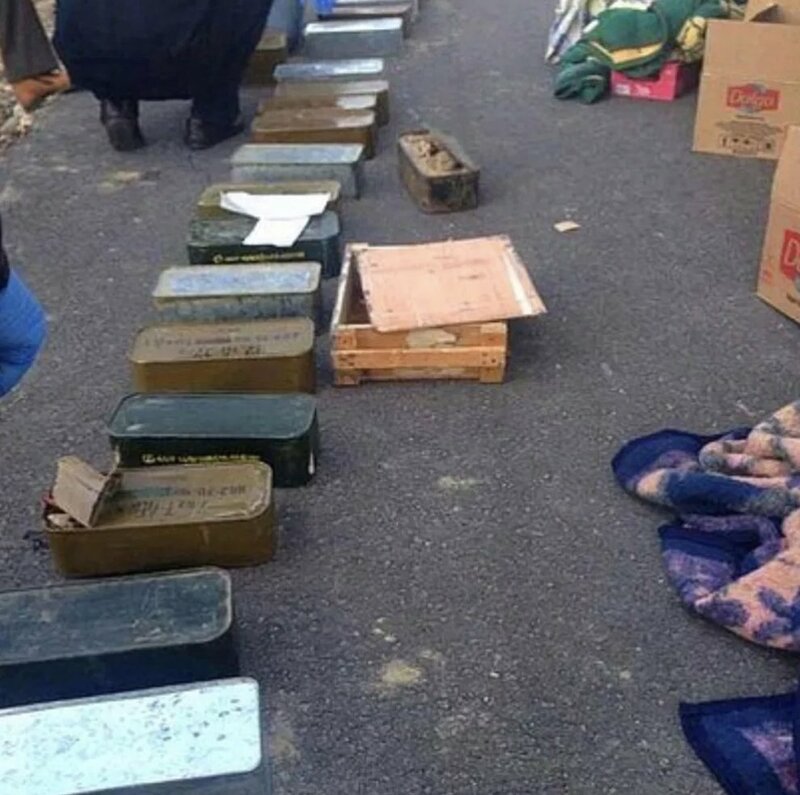 7) No drugs were found during the search, which took place in on a highway in Incirlik, Adana province, but police found 40 boxes of ammunition for PKM heavy caliber machine guns in the cargo holds of the busses. 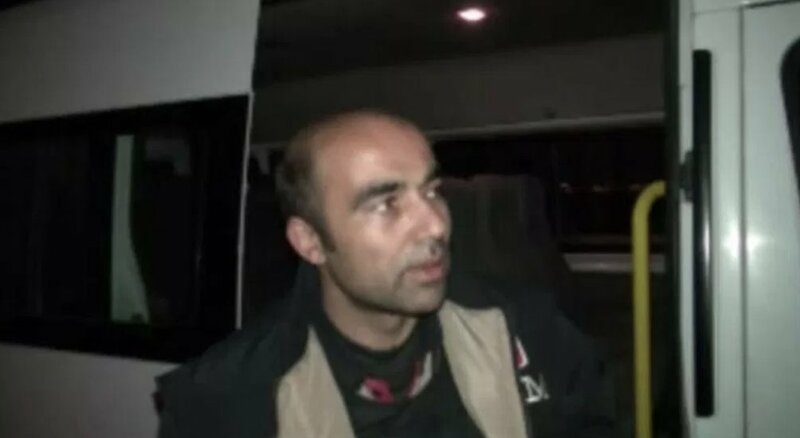 8) The drivers, Şahin Güvenmez (37) and Esat Lütfi Er (48), were detained along with the owner of the bus company, Mihraç Sarı (42), as part of investigation case file No.2014/53. In their statements the company owner and drivers testified that the busses were leased by MIT. 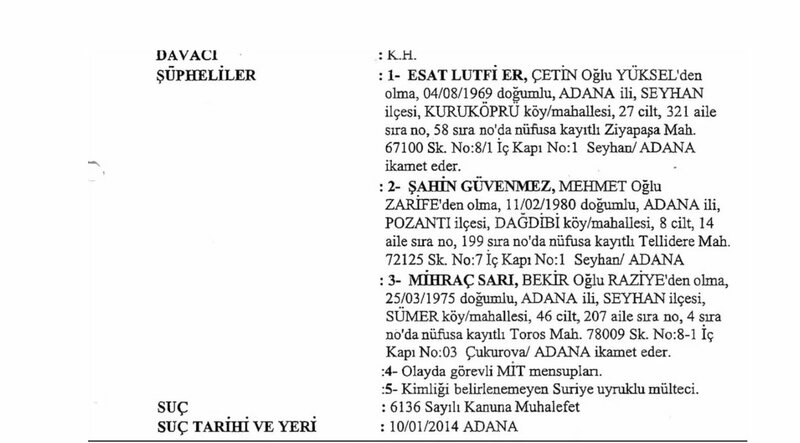 9) In his statement Sarı said a government employee named Erdem (most likely the name used by a MIT agent) called him on Jan. 9, 2014 at 5 p.m. and asked him to transport refugees from Reyhanli to Akçakale. He then called the drivers and arranged the transfer. 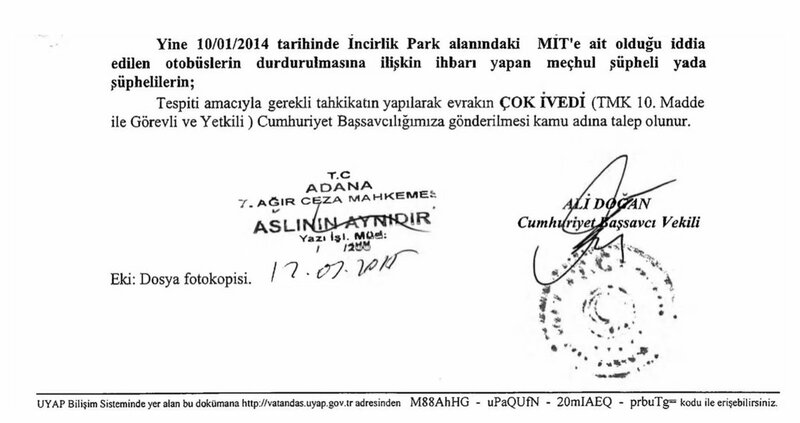 10) Er also confirmed what his boss said in separate testimony, saying that after receiving his boss’s directions, a MIT intelligence officer named Salim called him and told him to go to Reyhanli. The other driver also gave a similar statement. 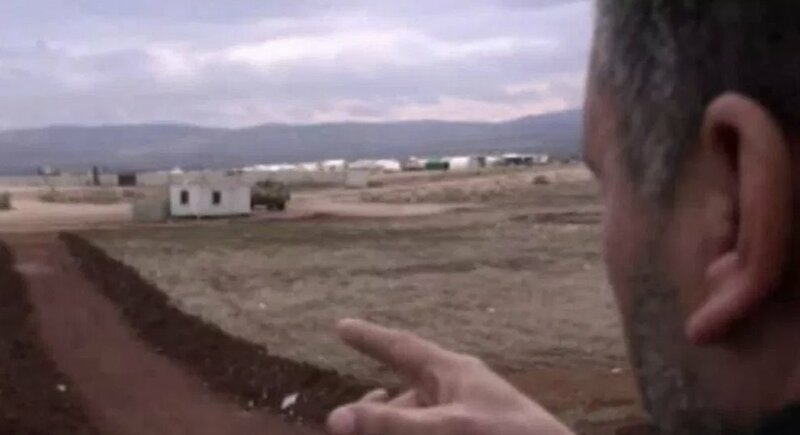 12) According to the statements provided by the suspects, MIT transported 72 jihadists from a border point near the village of Bükülmez directly across from the Atmeh refugee camp on the Syrian side of the border to the Turkish town of Akçakale. 13) After traveling through Turkish territory, the militants re-entered Syria to help jihadist groups take over Tel Abad. 14) The fighters could not be transferred through Syrian territory because jihadists did not have control of a large area between Atmeh and Tel Abad. At the time the Syrian territory near Kobani was held by anti-jihadist groups. 15) Public prosecutor Mustafa Sırlı, who ran the probe and ordered a field examination of the places where the jihadists were picked up and where they were dropped off, was quickly removed from the case. 16) The Erdogan government apparently did not want the prosecutor to dig further and document all the evidence for a trial that would reveal how the intelligence agency was running a secret operation to empower jihadist groups. 17) Cumali Tülü, the new prosecutor in the case, hushed up the probe & dropped it despite incriminating evidence in the case file against the Turkish intelligence service. 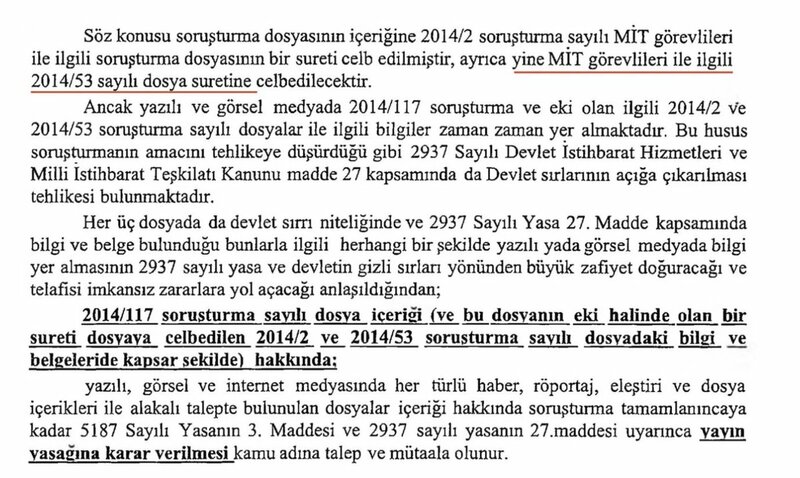 In decision No.2014/28, Tülü dropped the investigation, preventing the case from moving forward. 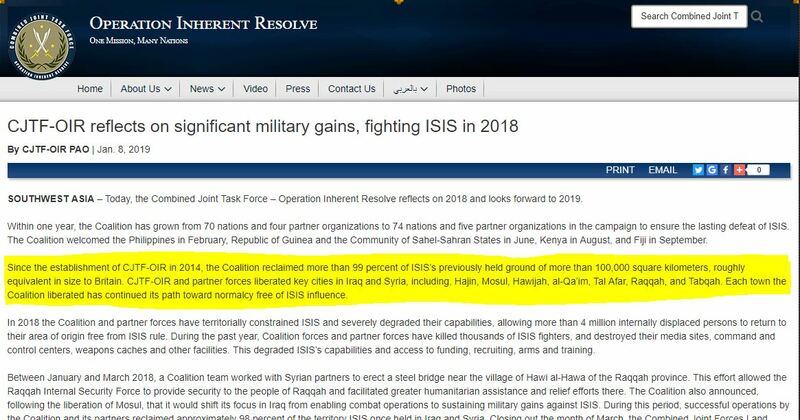 18) However, the testimony from the drivers helped document how the Erdogan government aided and abetted the Islamic State in Iraq and the Levant (ISIL) and al-Qaeda groups. 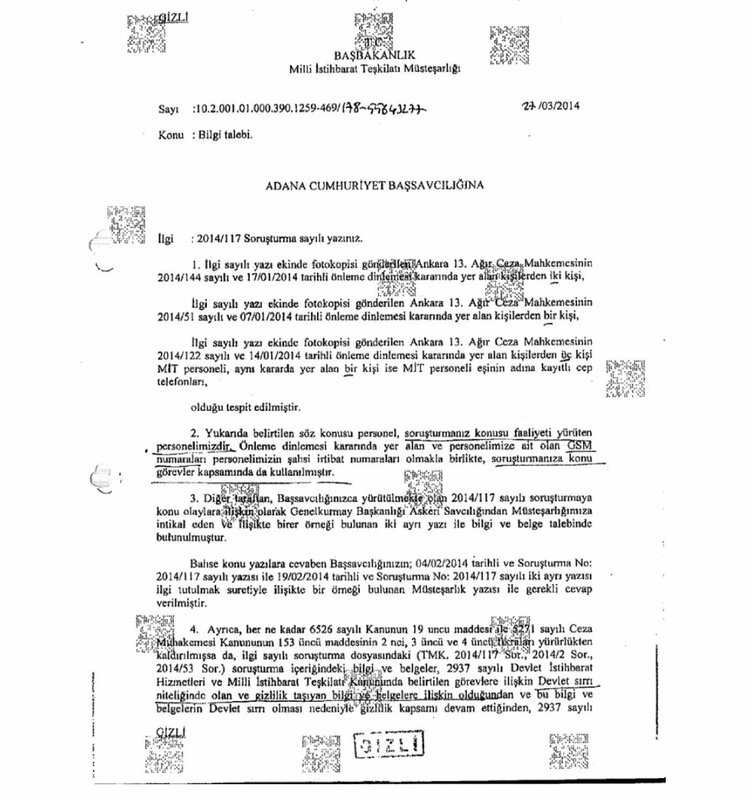 Sırlı managed to include videotaped statements by all three suspects in the case file. 19) According to the statements, the building in Syria that the drivers testified was the dropping off point for ammunition and fighters had an ISIL flag hoisted on top and Jabhat Nusra messages written on its outer walls. 20) One driver noted that before the journey took place, a Turkish man with an Arabic translator (most likely a MIT agent) boarded the bus and told the passengers that the trip would be long and that they wouldn’t stop unless absolutely necessary. 21) The busses took off from Reyhanli at around 1 a.m. and arrived in Akçakale at around 5 a.m. The distance between the two points on the Adana-Gaziantep highway is approximately 400 kilometers. 23) “They didn’t allow us to leave the vehicles [once we had arrived in Akçakale]. One of them [the militants] stayed by our side. Another vehicle came and parked behind my coach, and they started moving the cargo from my vehicle [into the other one]"
26) One of the drivers told investigators that they had entered Syria from the left border gate in Akçakale and after passing into Syria drove only 15 to 20 meters before MİT operatives came and oversaw the unloading of the coaches by the militants they had transported. 27) At the drop point in Syria, twenty or so [Turkish] civilians came. I don’t know who they were. MİT or the military came and unloaded the cargo. Then they [the civilians] said, ‘Our job is done’,” the driver explained. 28) As if the hush-up of this criminal case were not enough, the Erdogan government secured a gag order to ban all press coverage of the incident and went after the prosecutors and police who had investigated it. 30) The probe to identify the whistleblower had case file No. 2014/117. In response to the letter MIT said it had investigated but could not identify the person who had tipped off the police about the busses. 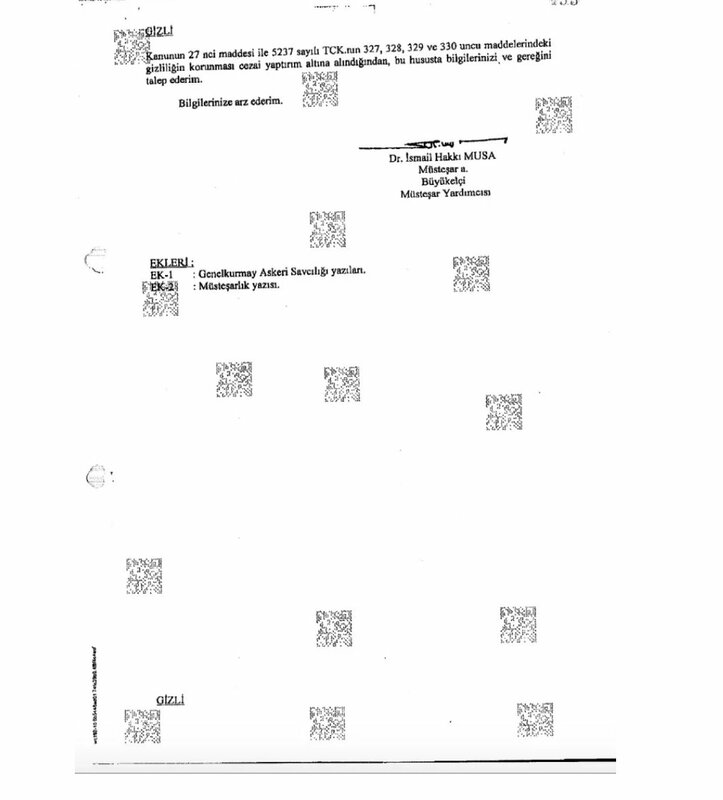 31) Top secret two-page document signed by deputy head of Turkey’s intelligence agency İsmail Hakkı Musa (now Turkish ambassador to France) advises a prosecutor that the information about transported jihadists in Case No. 2014/53 is a “state secret” that should not be publicized. 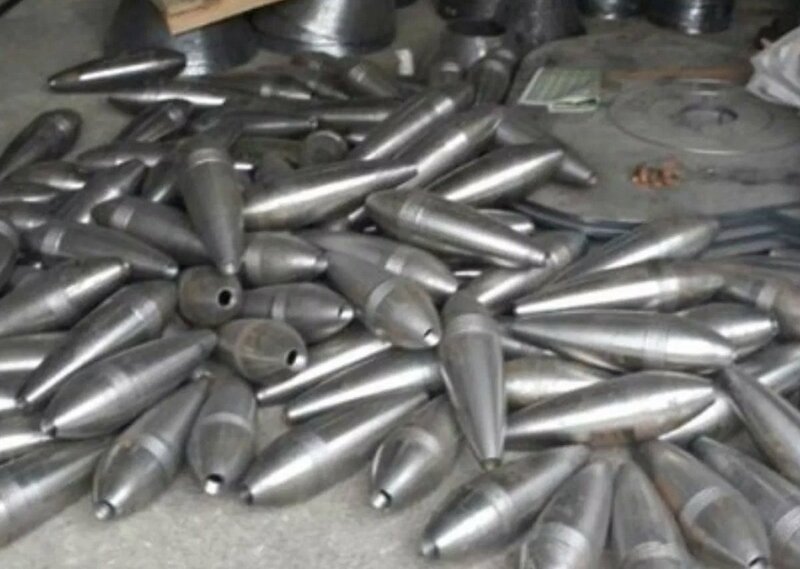 2) The Turkish government dropped an investigation launched in November 2013 into arms shipments to jihadist group when police seized 931 empty mortar shells and 10 metal tubes for launchers from a truck in Adana near the Syrian border. 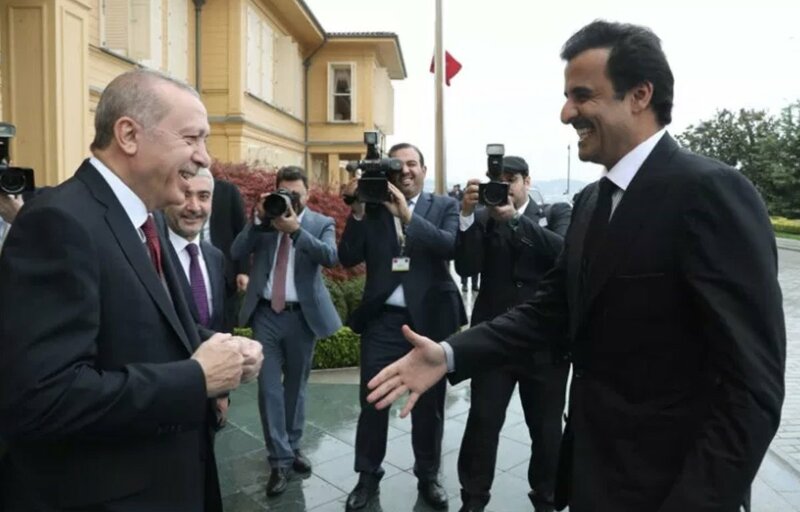 3) The arms transfers were done under the auspices of Turkey’s National Intelligence Organization (MIT), and the man who coordinated the entire setup, from manufacturing in machinist shops in Turkey to transport to Syria, was an operative of the Turkish spy agency. 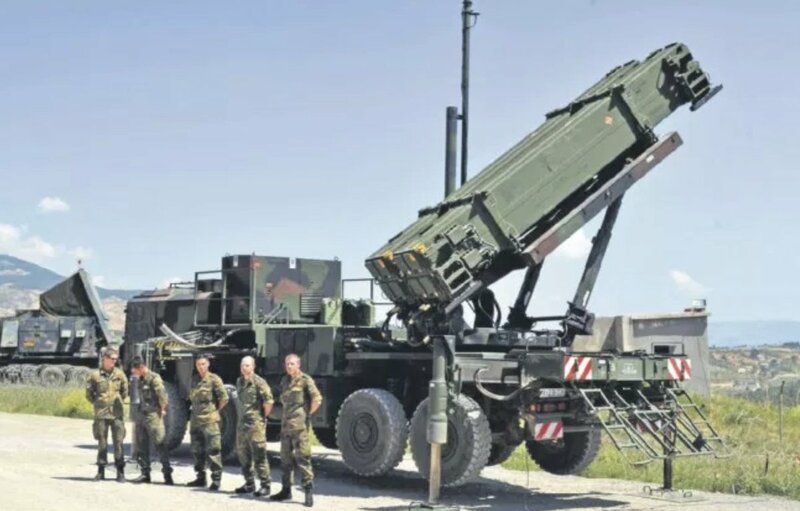 2) The major stumbling block between Turkey and the US on the finalization of the sale of $3.5 billion worth of Patriot missiles, whose purchase awaits approval by the US Congress, has always been the issue of offsets. But that is not the only problem in the proposed sale. 3) Judging from the wording in the notification @StateDept sent to Congress on Dec. 18, 2018, this issue remains undecided. “The purchaser requested offsets. 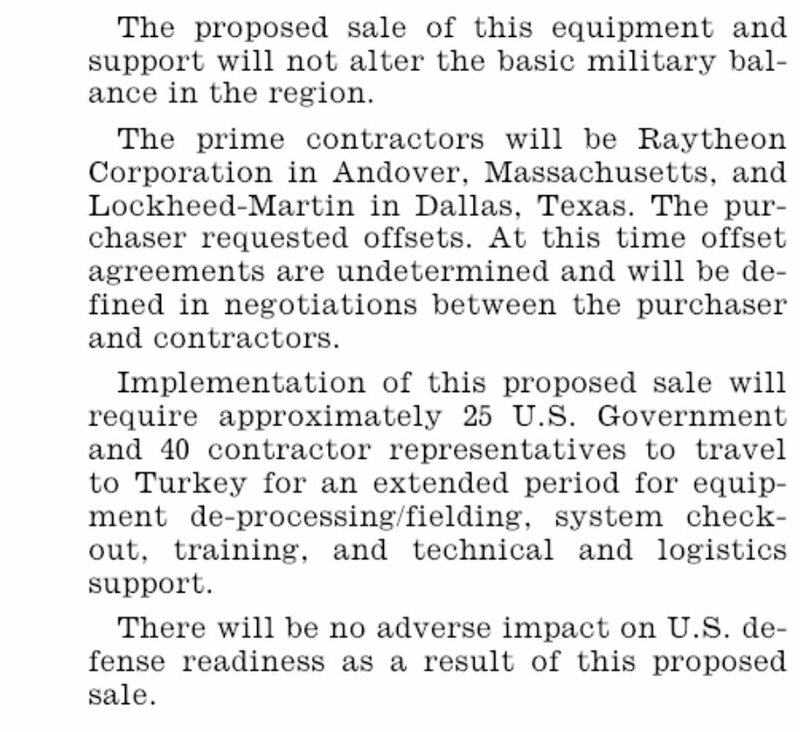 At this time offset agreements are undetermined and will be defined in negotiations between the purchaser and contractors"
2) The bilateral agreement would allow Turkish President Recep Tayyip #Erdogan to use Turkish air, land and naval assets to promote his own ideological and personal interests in the Gulf and beyond by using the hard power of the NATO military alliance’s second largest army. 3) The agreement carries huge risks of escalation of Turkey’s involvement in conflicts that may have nothing to do with protecting or promoting Turkey’s national interests. The vagueness in the deal were deliberate & systematic to allow Erdogan to use them as he sees fit. 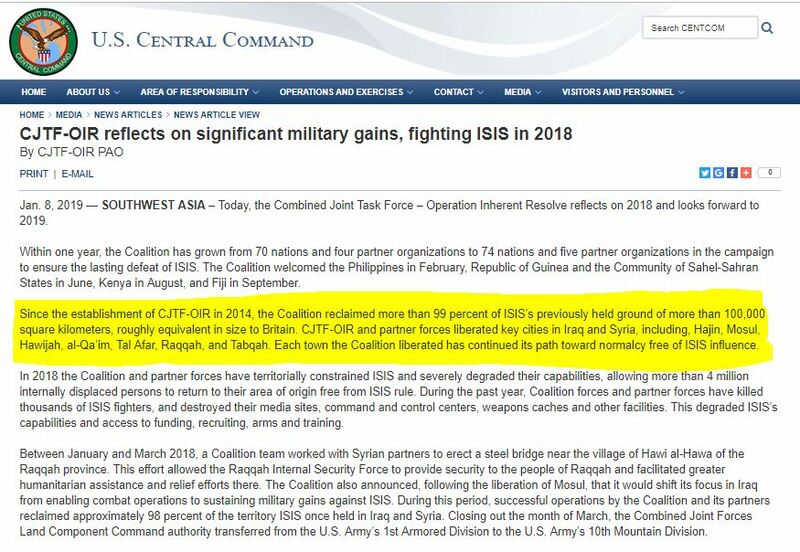 Why @CENTCOM & @CJTFOIR have so much need to lie? You should know that now with the internet the lies are quickly unmasked. Your statement is a lie!!! 2-Yasuda described how early on he was being beaten, prevented from moving or making any sound for days on end and being kept in complete isolation. He later converted to Islam so his captors would let him pray, giving him a rare chance to move around. 3-At other stages of his captivity, Yasuda's conditions improved and he was allowed to watch television, keep a journal and was assured he would not be killed.